ECI Korea began their journey in 2008 focusing on an interesting Minimal and ambient Techno sound that has already seen artists like Tim Xavier, Billy Johnston, Gennaro Mastrantonio, Subfractal to Jonas Kopp on their releases. 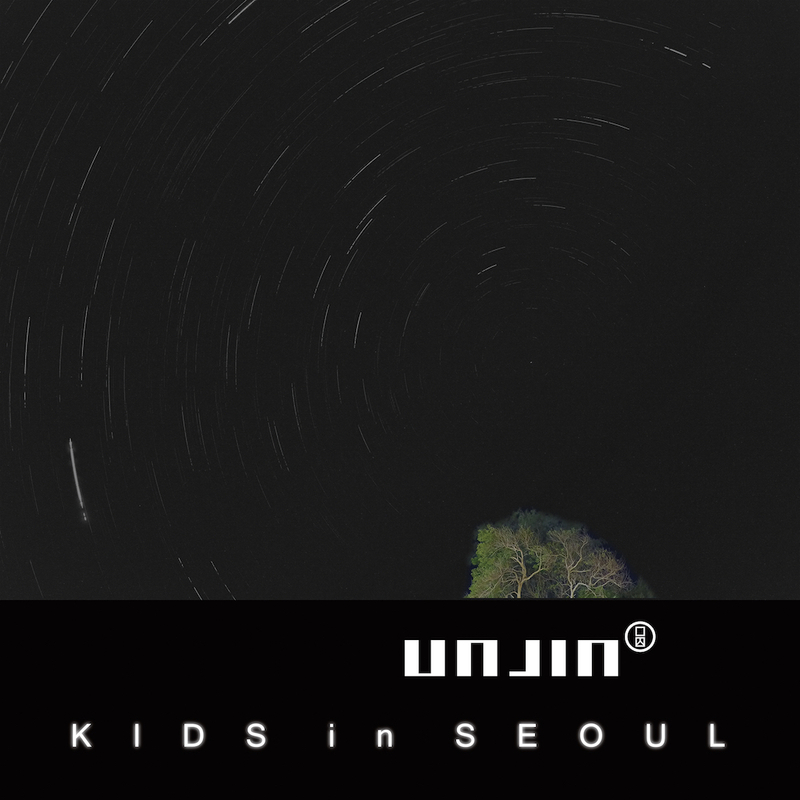 The track we chose for this DT:Premiere is by the label owner himself Unjin called “We Grow At Night” taken from the 5 track mini album “Kids In Seoul.” It really caught our ear with an organic groove, spooky sounds and hypnotic hook that instantly demands attention from one of Korea’s leading representatives. This entry was posted on August 7, 2015 by Death Techno. It was filed under DT:Premieres and was tagged with DTP, ECI Korea, Premiere, Unjin.